Very Good. 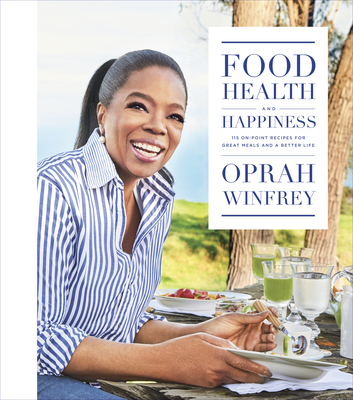 Oprah Winfrey shares her favourite recipes, in this beautifully illustrated cook book. 240 p.